In a residential market that continues to be challenging for investors, many are on the lookout for alternative investment options to maximise returns. 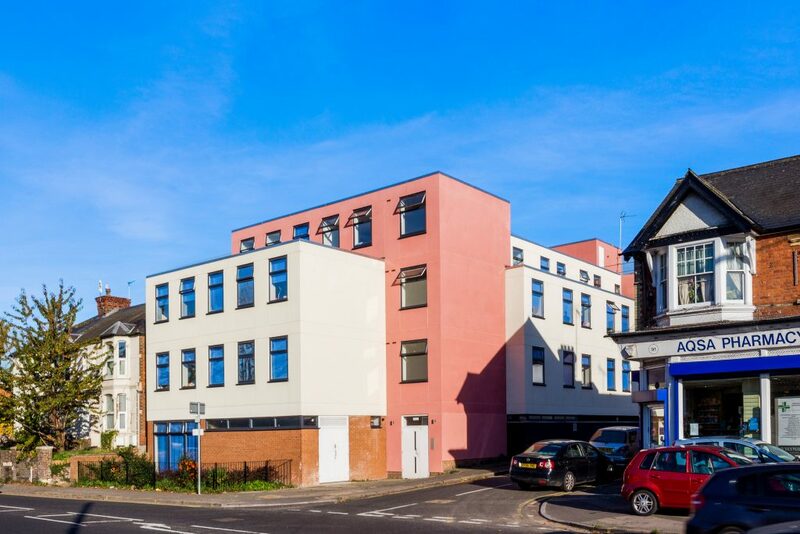 A great example of an alternative but lucrative investment is London House in High Wycombe. This development has 42 rooms with en-suite bathrooms, is located a short walk from the town centre and more importantly the Rye Parkland and Buckingham New University. With an increasing need for conveniently located, good quality student accommodation, London House has been successful in making the most out of this demand in the market. London House boasts a 98% occupancy rate, generating an overall yield of 12.5%. After costs (mainly its own managing agent) the property generates a very healthy 6.75% net yield. On the market for £2,000,000, this property is a fantastic alternative to the usual residential investments. Another benefit to buying a property such as London House is that it offers a certain degree of flexibility that buying an apartment (or several) would not. The freehold of the building is included as part of any sale meaning that the option to convert to a more traditional residential dwelling or hotel accommodation could be possible (subject to planning permissions). Making High Wycombe an excellent place to buy property if you are looking for a healthy return on your investment. If you are interested in expanding your investment portfolio and would like discuss your options, or would like to know more about London House, then please do get in touch.